REI’s Minimap Mod for Minecraft 1.3.1 is the custom mod which is developed by ReiFNSK. Rei’s Minimap mod is updated on 1st August 2012 which is efficiently compatible with the latest Minecraft version 1.3.1. This game is increasing its fan base with the passage of time and it will have some more extra features in the coming future. Below you can check out the related changelogs with this tool. First you have to install the recent version of mod-loader in your computer. Then just download this tool from www.Games-Utilities.com. 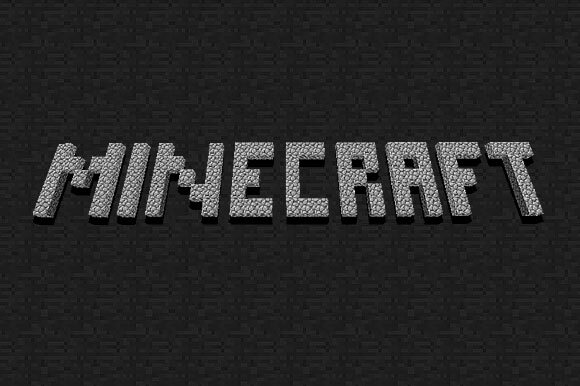 Then Run this tool on your computer and type %appdata% and go .Minecraft folder. So guys we hope you will enjoy playing REI’s minimap mod which is very popular in the Minecraft 1.3.1. Have fun and don’t forget to comeback here and check the latest updates of your favorite game.